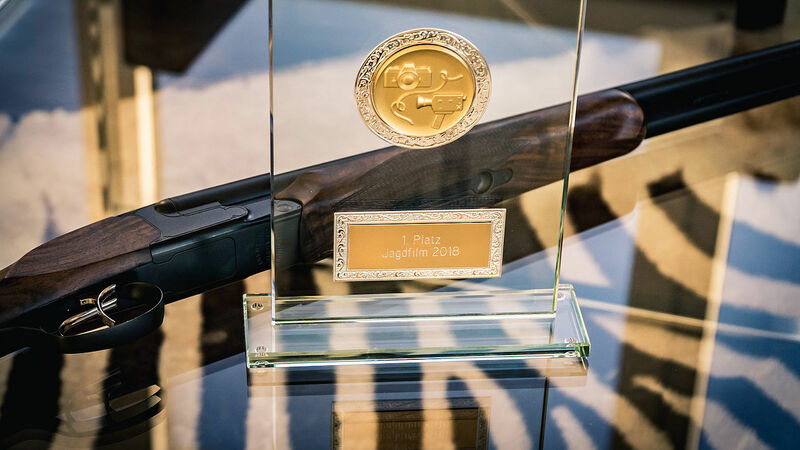 The movie HUNTING THE GREY GHOST OF THE MOUNTAIN won at this year’s Jagd & Hund exhibition in Dortmund the 1st price in the category “Hunting Professionals”. The movie was filmed and produced by Sebastian Steinbrink-Minami, and edited with Uwe-Schweer Lambers from Germany. 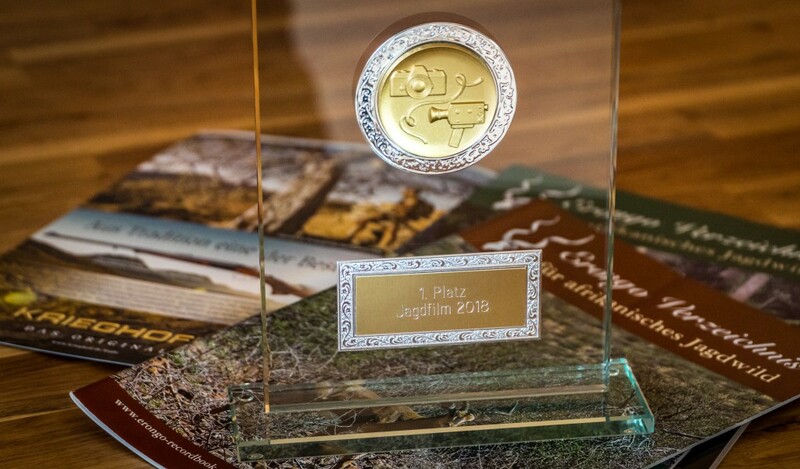 The winning film was the special German version with a directors cut for the Nature Conservation project EMRST. Here you find the film. 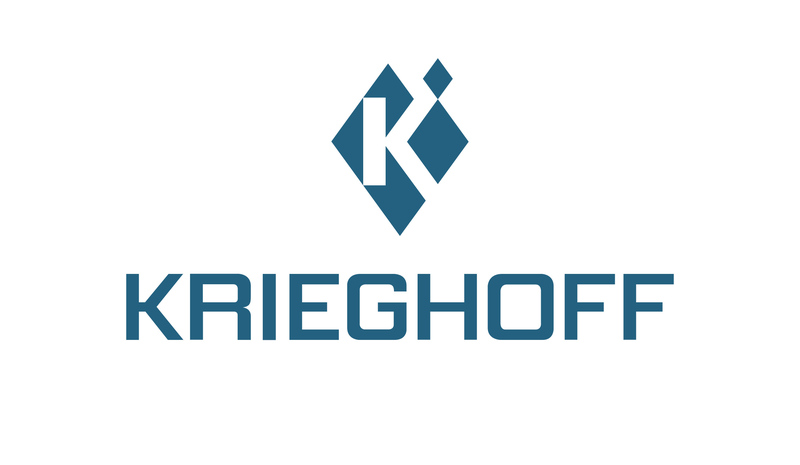 The brands Krieghoff and Leica Sport Optics supported the production, we are very thankful for that. Henrik Lott hunts with Kai-Uwe and Hagen Denker for Kudu in the Erongo mountains of Namibia. The habitat is rough and wild, and the original home of the elusive Kudu, the so called grey ghost of the mountain. The hunt is physically challenging but rewards the hunter with an unforgettable experience and the deep insight that hunting is the purest and most honest form of our existence and nowadays the only way for an area to be protected from the destruction of civilization.